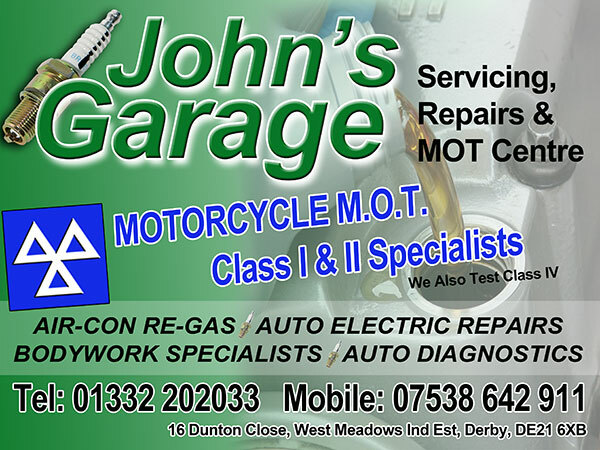 Here at John’s Garage we provide a comprehensive wide range of services including: Vehicle Healthchecks, Servicing & Repairs, MoT’s, Bodywork repairs, Paintwork, Auto electrical repairs, Air Conditioning servicing & regassing, Supplying & fitting tyres, wheel alignment, Valeting. 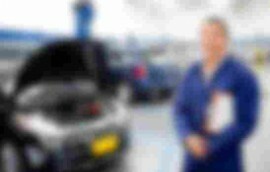 We service all makes of cars including: Audi, BMW, Citroen, Fiat, Ford, Honda, Hyundai, Jaguar, Landrover, Mazda, Mini, Mitsubishi, Nissan, Renault, Rover, Saab, Seat, Suzuki, Toyota, Vauxhall, Volkswagen and Volvo. Get ready for winter at Johns Garage, don’t get caught out! 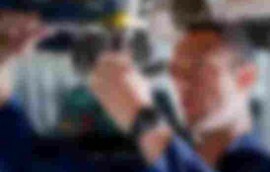 Have your vehicle checked while you wait for just £10. For peace of mind have your vehicle health checked at Johns Garage cost £20 including vat. At Johns Garage we carry out all major servicing and repairs to all makes and models. M.O.T testing is available for all classes of vehicle, Class 1 & 2 Motorcycles and 4 & 7 Cars and Vans. We can provide a full Body shop repair service from a basic smart repair to a full repaint. All major auto electrical work carried out from a radio de-code to fault code and diagnostic work. Service and Re-Gas of Air Conditioning on all makes and models available. Available for all cars and light vans. All new tyres are balanced with new valves.